Since 1984, Make 'N' Music has been Frederick's premiere music store. 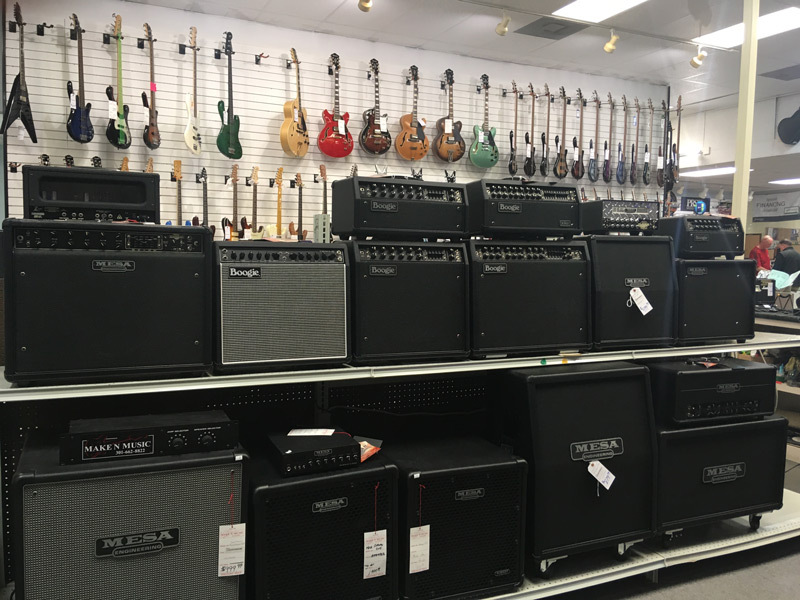 Featuring top brands in the music industry, this one time "Mom & Pop" shop has grown into Frederick's largest instrument, lesson and musical equipment sales and rental store. Even though we are a big store, we still have that "mom and pop" feel. We have a knowledgeable staff willing to take time to help the customer and answer all of his or her questions. We make sure customers select the product that they want, or we help them find what best suits their needs. 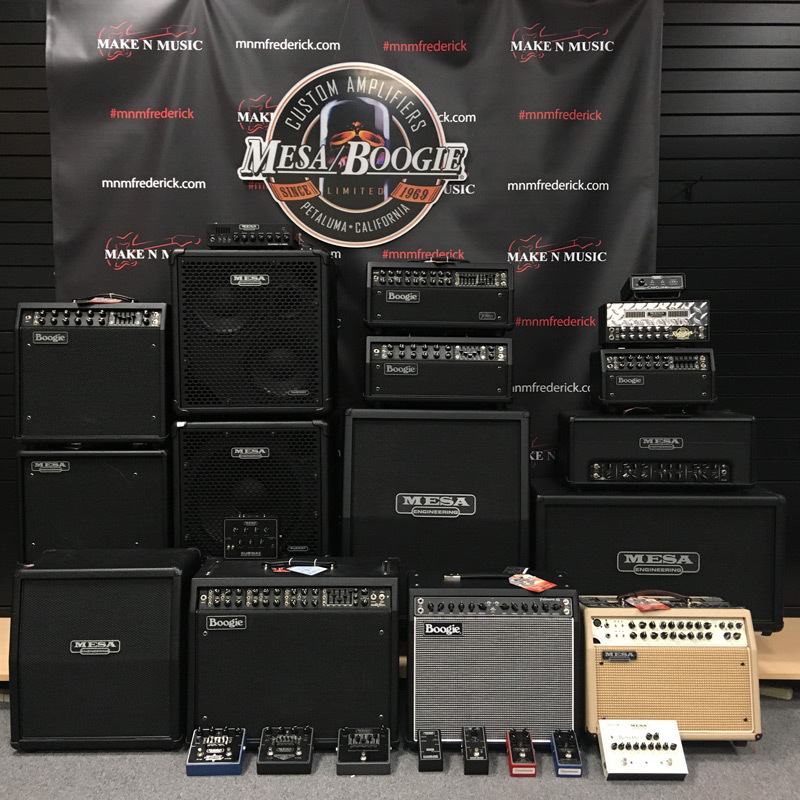 With the brands that we carry, including Mesa Boogie, we've found that we've become a destination store. Customers will come from out of town because they know we will have something for them to try out or they can compare brands. Local players frequent us for their everyday needs or when it's time to make that next big purchase. The amp trend lately seems to be "the smaller and lighter the better. Ya don't need a big amp to make a big sound anymore.